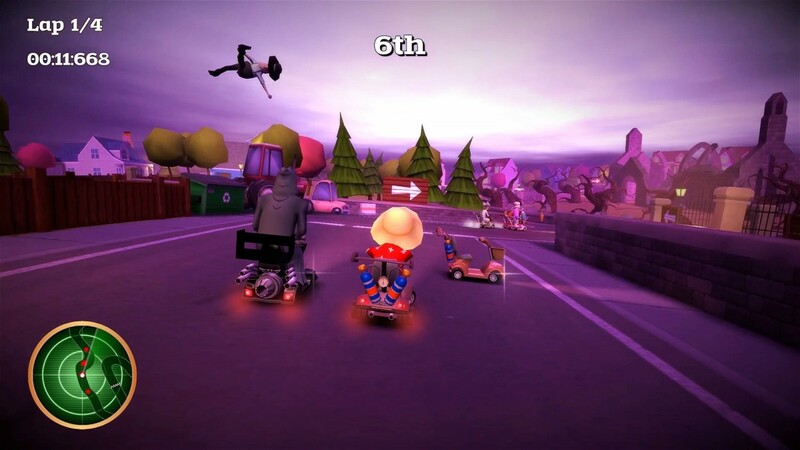 Get kart racing OAP-style with Coffin Dodgers, coming to consoles next week - Use a Potion! 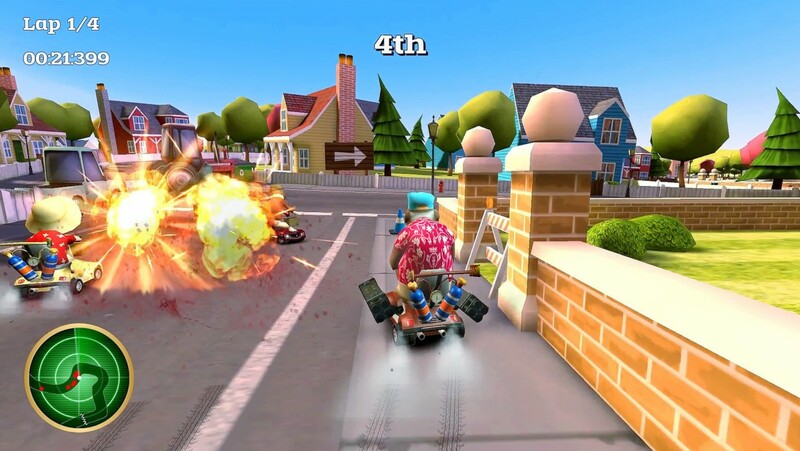 – “Road Rash” style player-to-player combat with wacky weapons and geriatric gadgets. – Upgradable mobility scooters with modifications to suit your driving style. – Select from 7 old, quirky but full of life retirement village residents. – Unlock and play as the Grim Reaper himself! – Invite your friends to the 2-4 Split-Screen Multiplayer Mode! 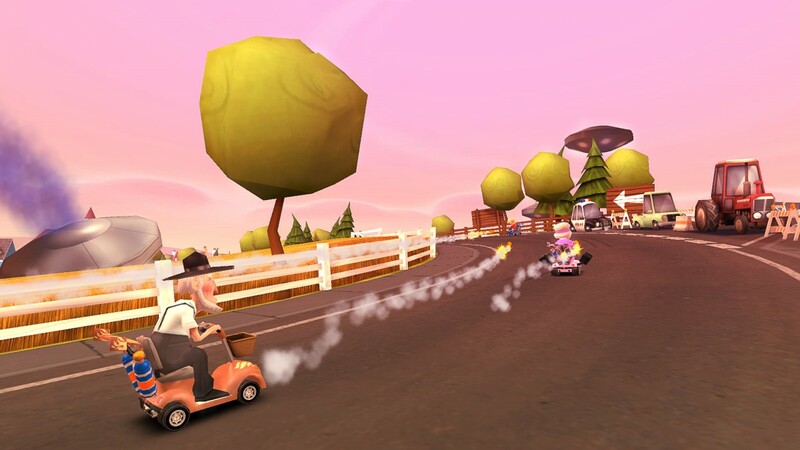 – Battle your way through a Single-Player Story Mode with races and challenges set around the beautifully crafted Sunny Pines retirement village. 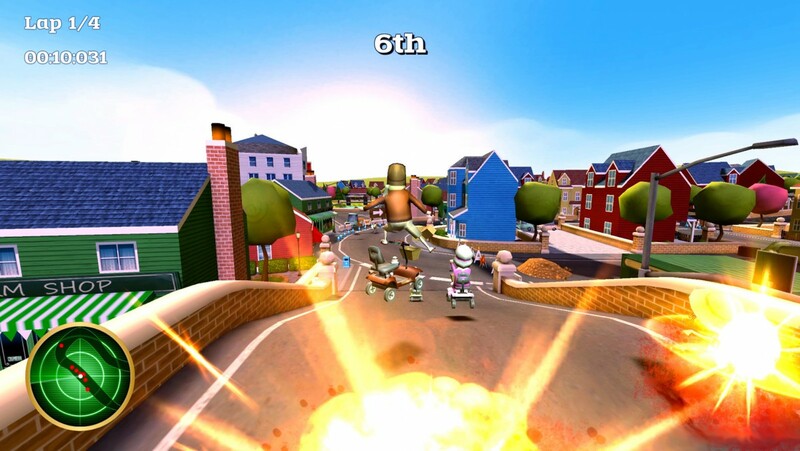 – Challenge yourself with the 3D open world “Crazy Granddad” Mode. 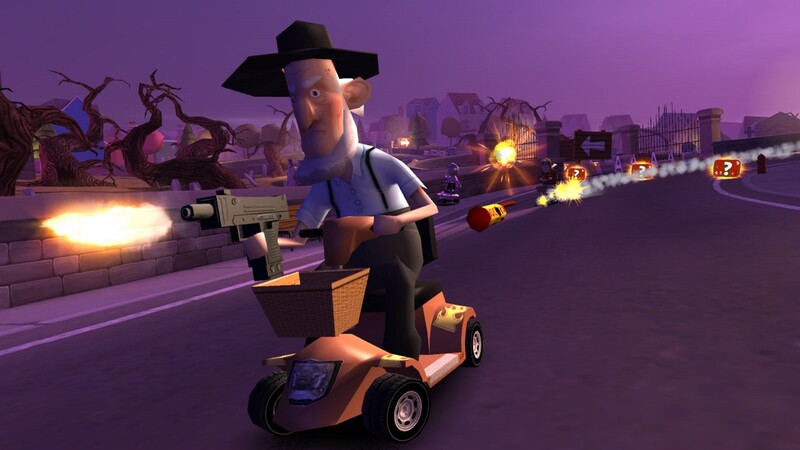 Coffin Dodgers hits the Playstation 4 on May 3rd 2016 and the Xbox One on May 6th 2016. 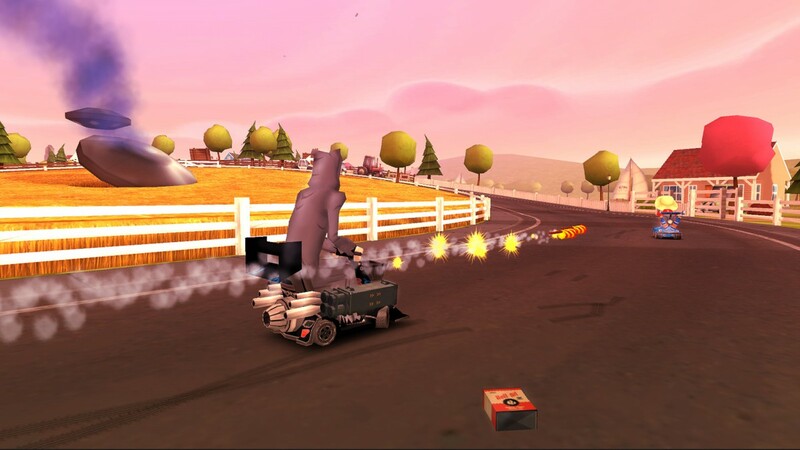 It’s available on PC, Mac and Linux now – check out the Steam page by clicking this link.